The ferry port as well as the new tourist port for cruisers are located on the peninsula itself (old part of the city), and entering Zadar on a ferry or boat gives you a magnificent view of the whole city, making your arrival in Zadar a unique experience (ferry and ship lines with Preko, Zaglav, Mali Lošinj, Pula and Ancona/Italy). Air transport, even though the airport is small it is contemporary (9 km distance from the center), and connects Zadar with bigger cities of the Republic of Croatia and some European capitals. Other destinations are accessible with changes in Zagreb, the capital of the Republic of Croatia and in the network of international air traffic (Croatia Airlines - Pula, Zagreb, Paris, Frankfurt, Munich and Zürich; Ryanair - London-Stansted, Paris-Beauvais, Stockholm, Bruxelles-Charleroi, Oslo-Rygge, Marseille, Dublin, Liverpool, Frankfurt-Hahn, Düsseldorf-Weeze, Karlsruhe, Göteborg, Billund, Wroclaw, Haugesund and East Midlands; Germanwings - Cologne/Bonn and Stuttgart; Lufthansa - Berlin, Munich and Düsseldorf, Danubewings - Bratislava; InterSky – Friedrichshafen; Eurolot - Warsaw and Gdansk). The Austrians (1797) took over the government of Zadar after the Venetians, to be followed by the French (from 1806 to 1813). After a short time of French rule, Zadar remained under Austrian rule until 1918. With the Treaty of Rapallo, Zadar fell under Italian rule, and after the II World War it was annexed to Croatia (within the framework of the Federation of Yugoslavia). Following the Republic of Croatia’s declaration of independence and subsequent Serbian aggression on Croatian territory, Zadar and its surroundings were attacked in October 1991. The Serbian rebels aimed to conquer and destroy the city and its region, attacking with a destructive force that had never been seen so far. 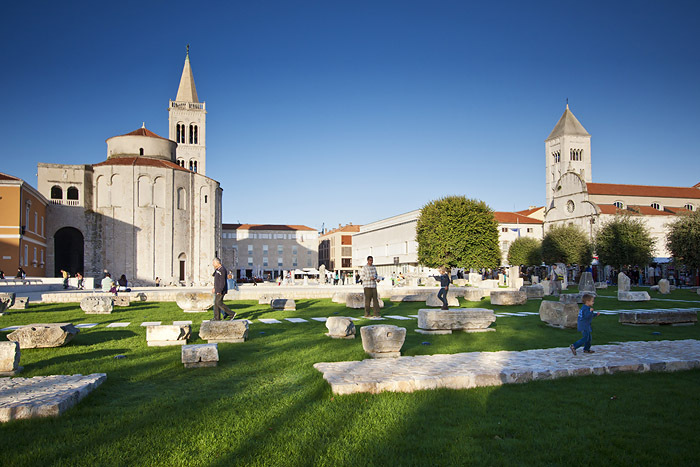 Zadar's hinterland was controlled by rebels and significantly devastated. 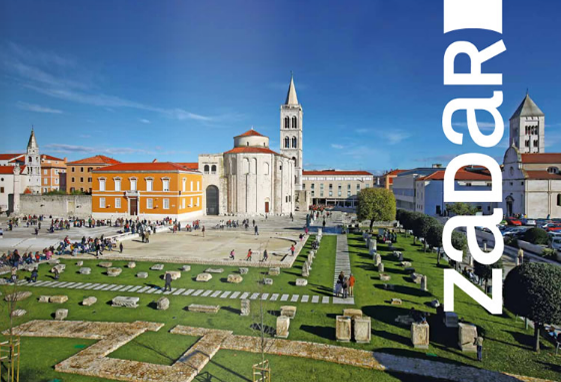 The city itself was repeatedly targeted and cultural heritage of Zadar was heavily damaged.